There are times when you may have a gift card in your purse or wallet with hard earned cash on it, but there is nothing at that store you would want. So there it sits, your money that you can’t use! Money on a gift card you will never use or a card that may expire before you think of using it. Or you purchased a product at a store and then decided it wasn’t for you and instead of that store giving you cash back, they issued you a return merchandise card. We can and will turn that gift card/return merchandise card into cash for you in a matter of minutes. We offer one of the most competitive payouts in our area. We purchase gift cards from as many as 400 different companies. 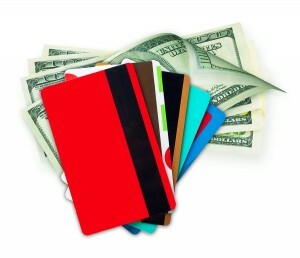 Come see us and turn those cards into cash quickly. Bring in your current state issued photo I.D. along with the gift card/return merchandise card that you would like to sell. What is five + 2?